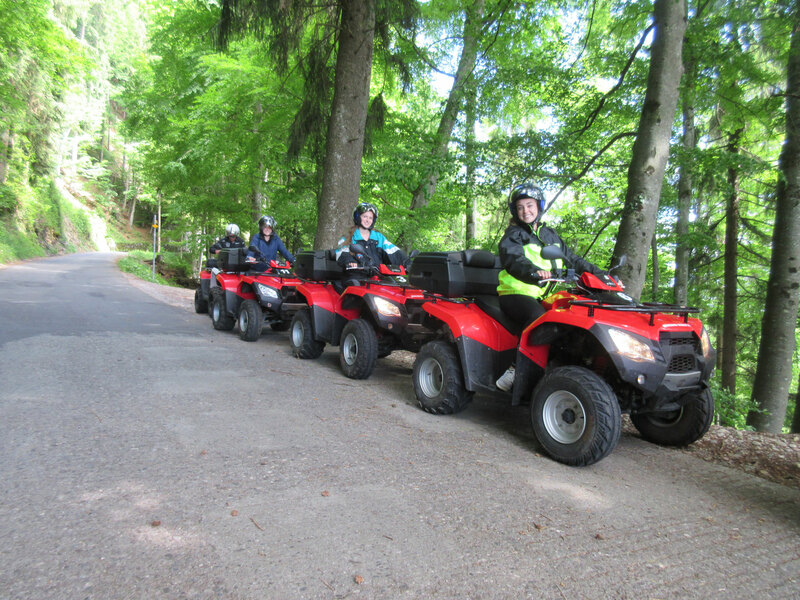 Panoramic tour! 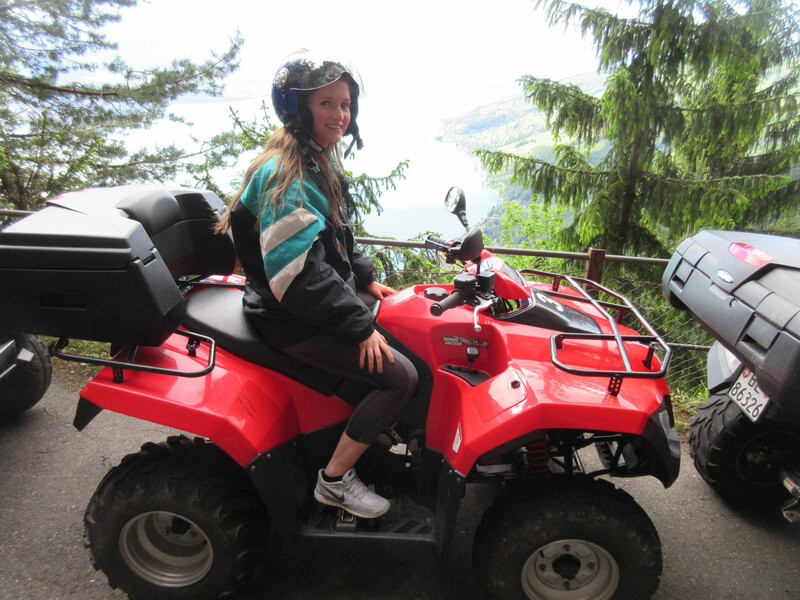 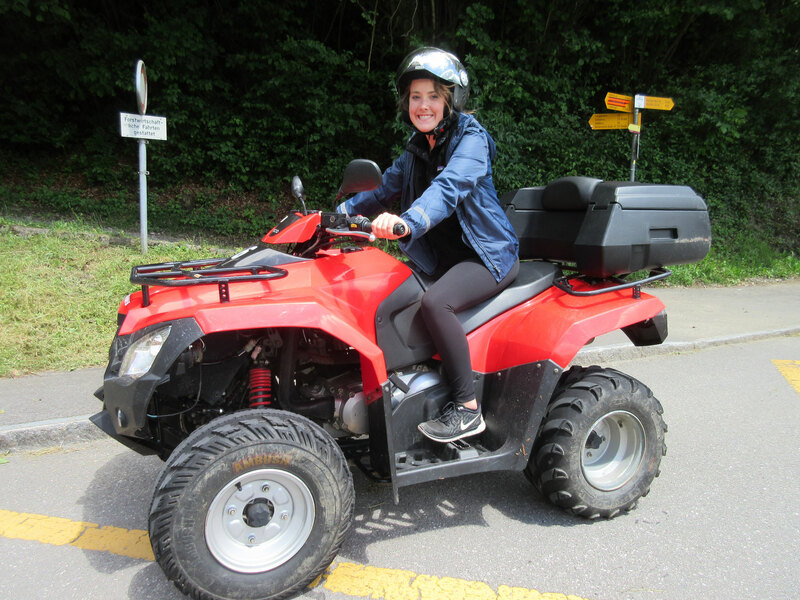 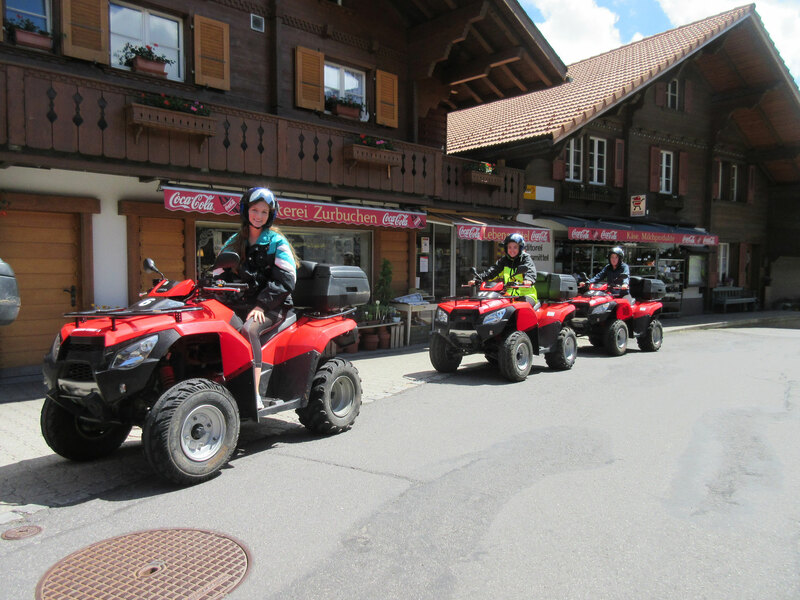 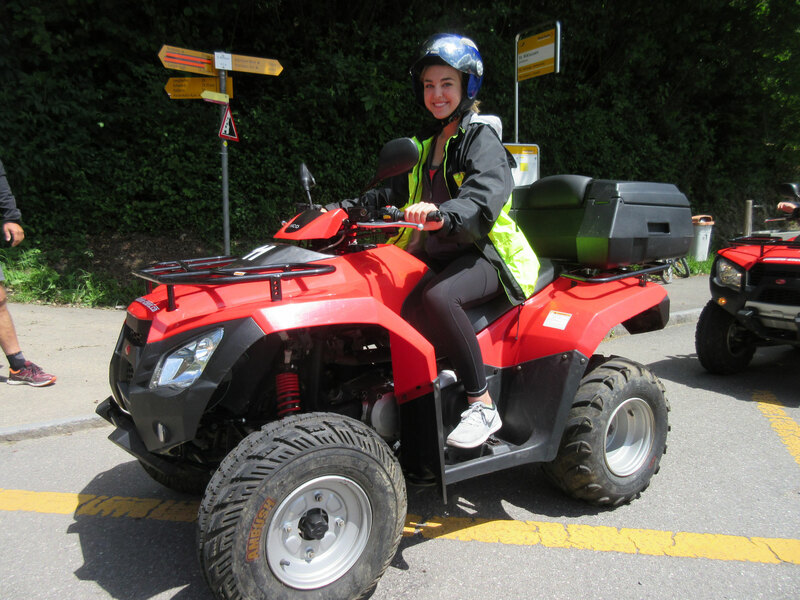 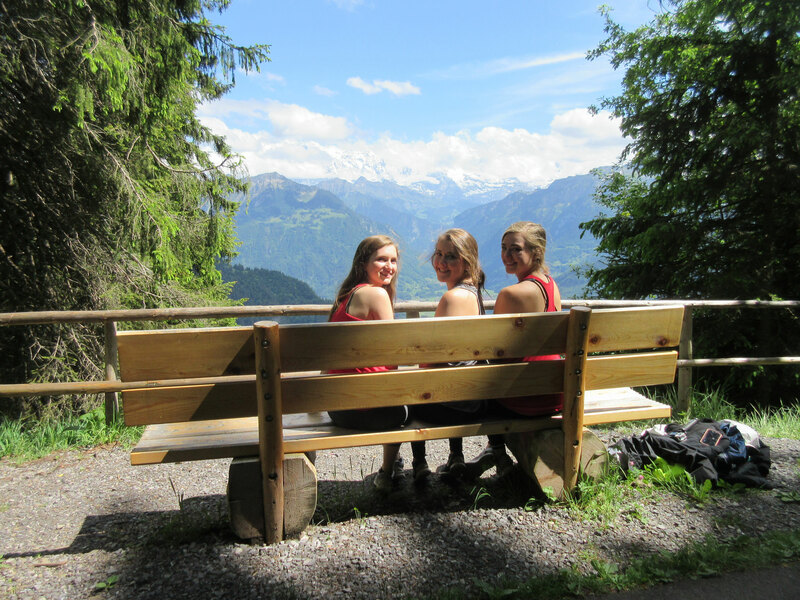 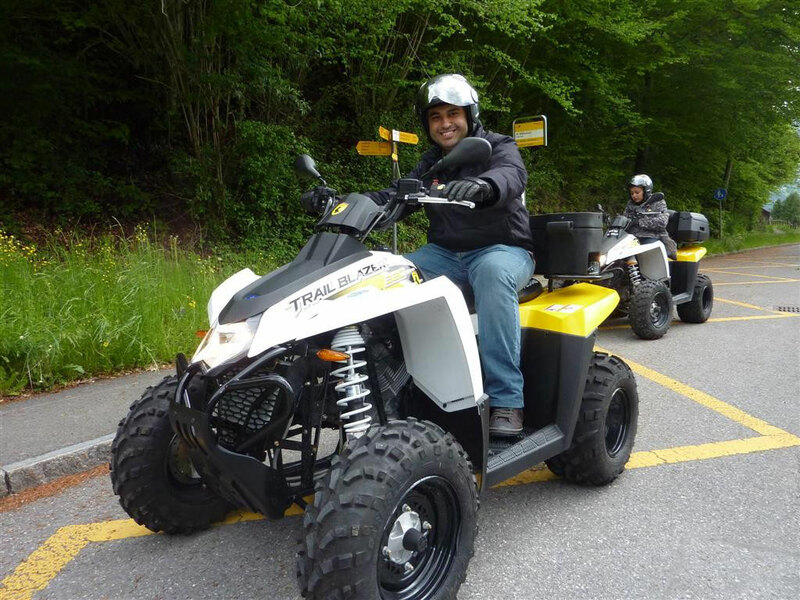 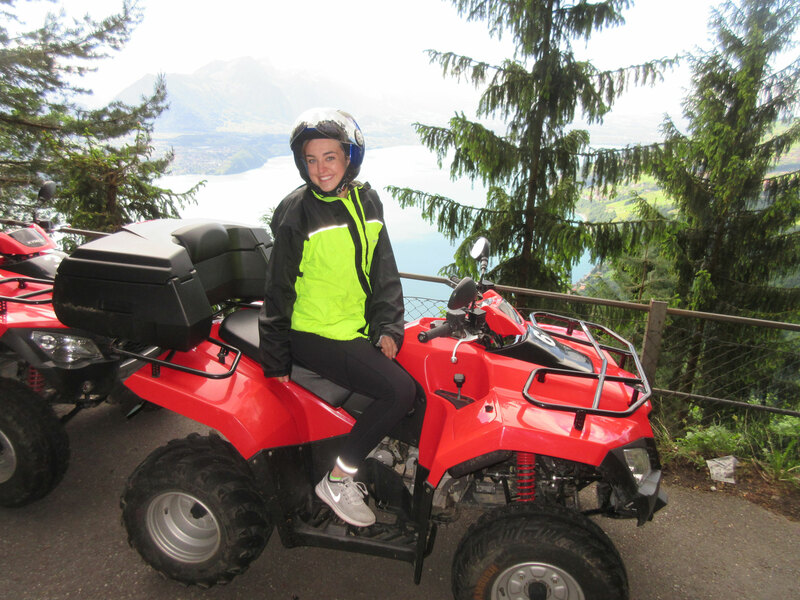 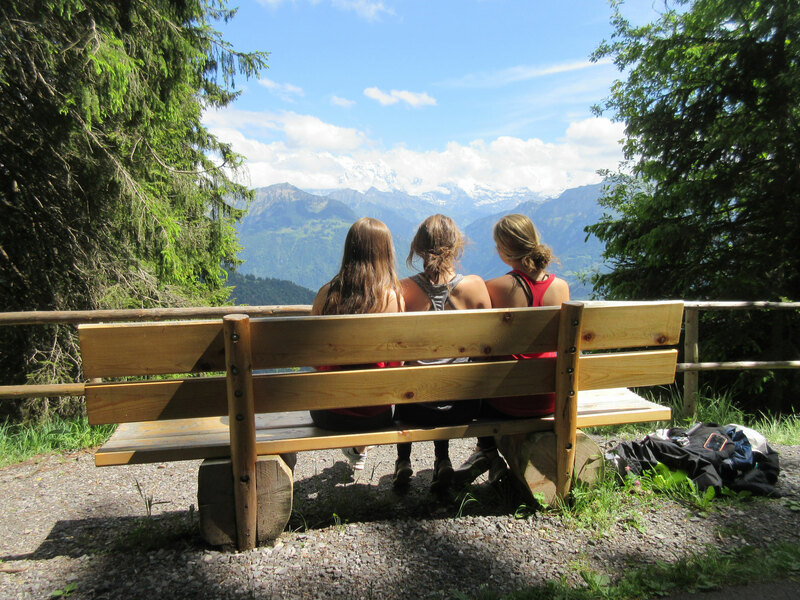 ( 3,5 hours) Enjoy a fantastic ATV tour, with a local guide, to Interlaken`s mountains and lakes! 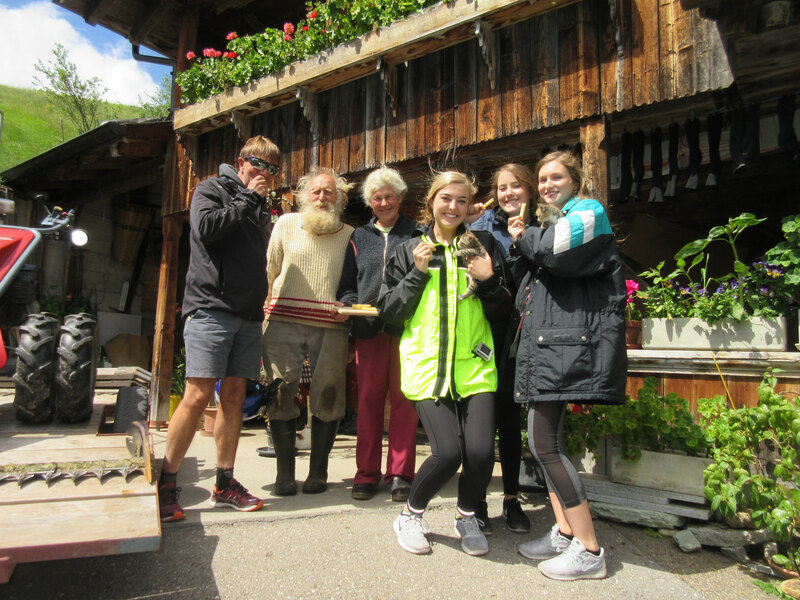 3 - 4 hrs! 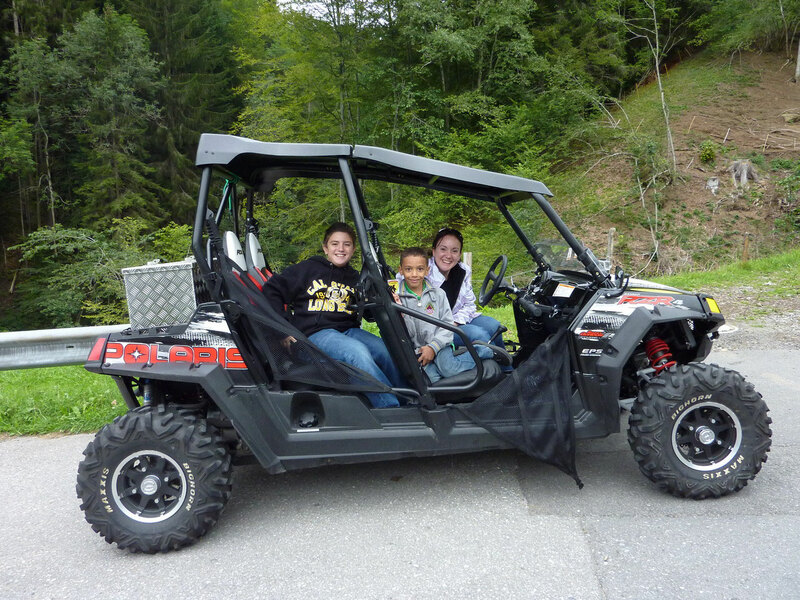 Beginning at Daniel's Funrental office. 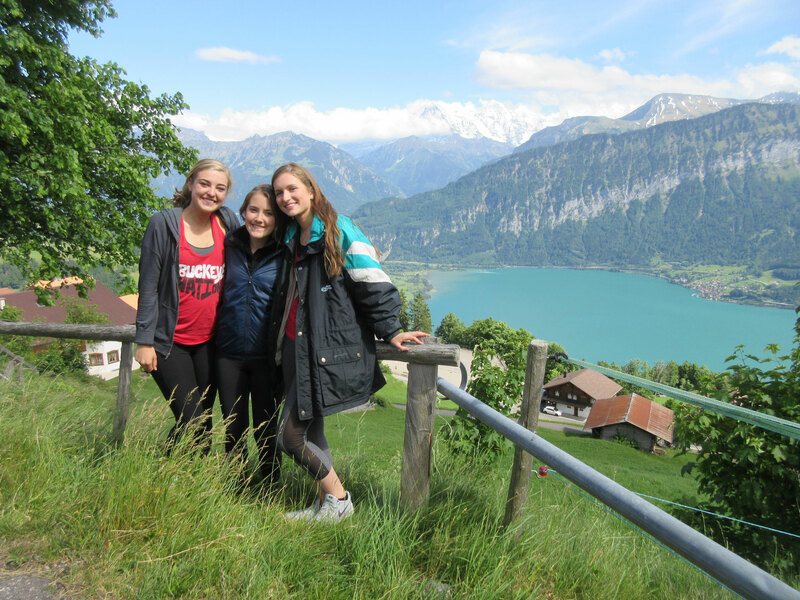 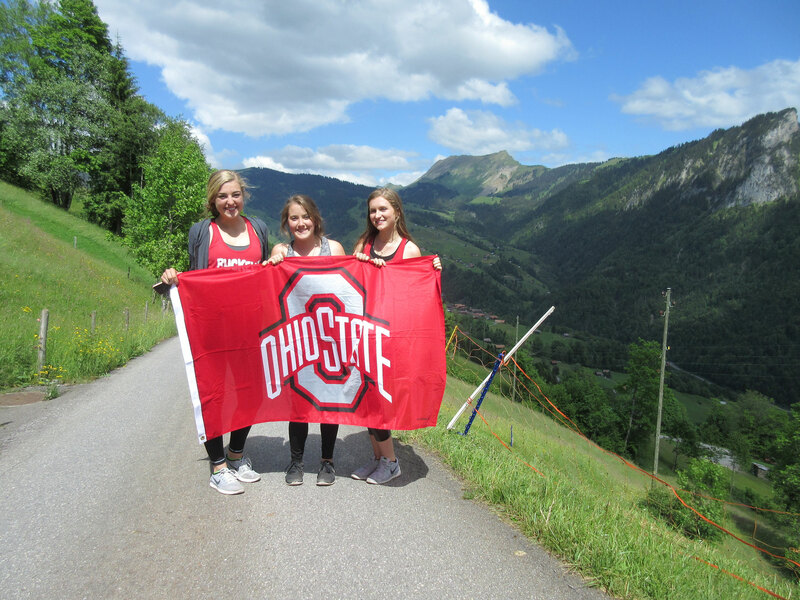 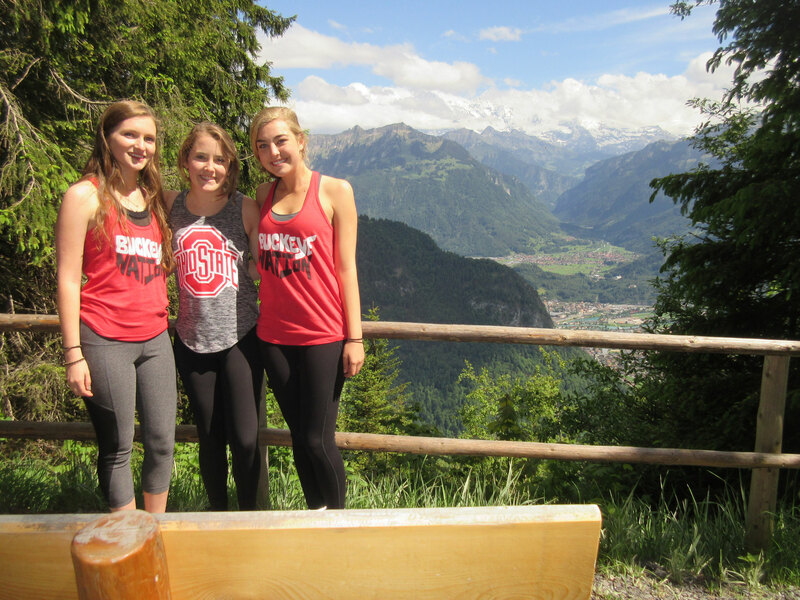 After a warm-up loop around Interlaken, we head out of town on winding roads into the mountains, experiencing great views of Interlaken, the two great lakes and a marvellous view of the Eiger, Mönch and Jungfrau mountains to the south. 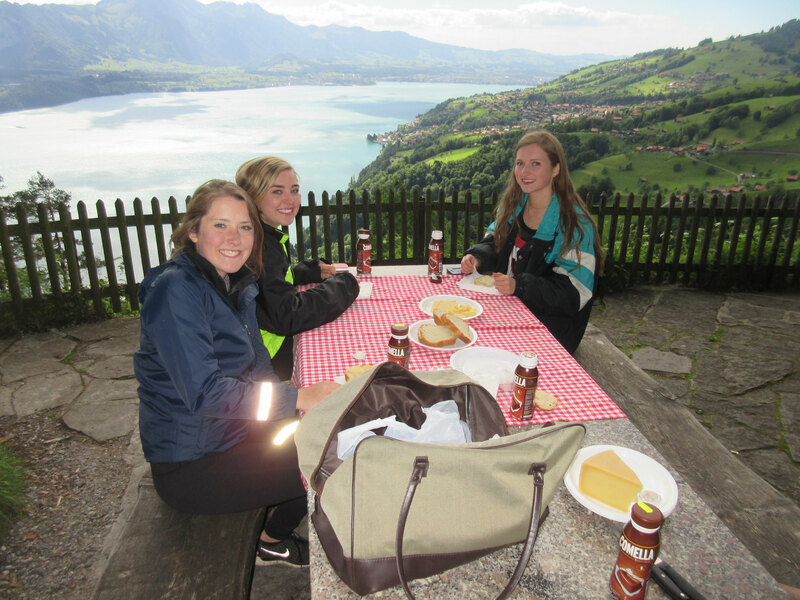 We then continue our tour on panoramic roads down to Lake Thun. 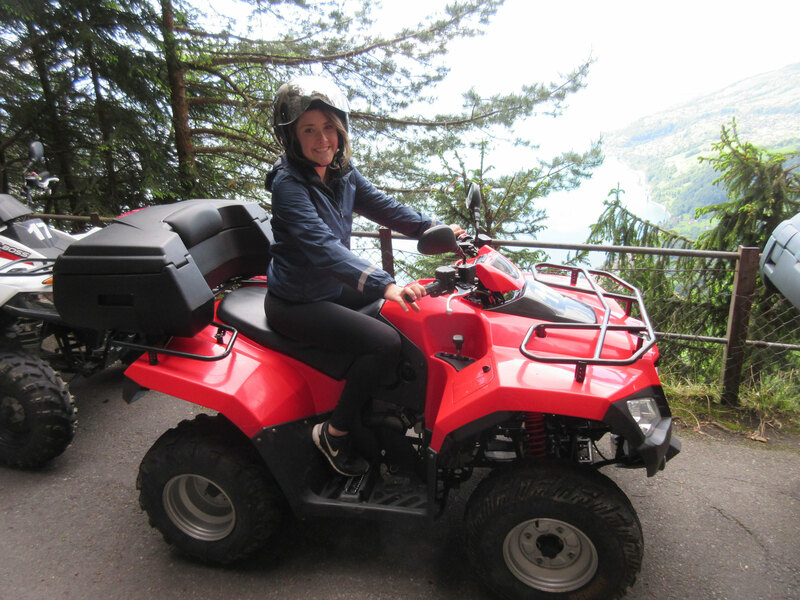 Driving our ATVs on one of Switzerland's most scenic roads beside the lake, we slowly head back to Daniel's Funrental. 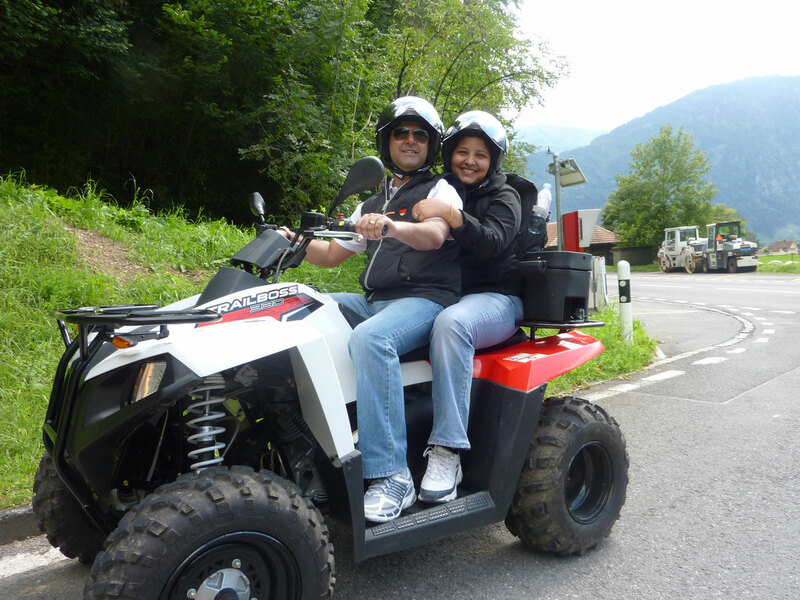 This tour is for everyone and easy to drive. 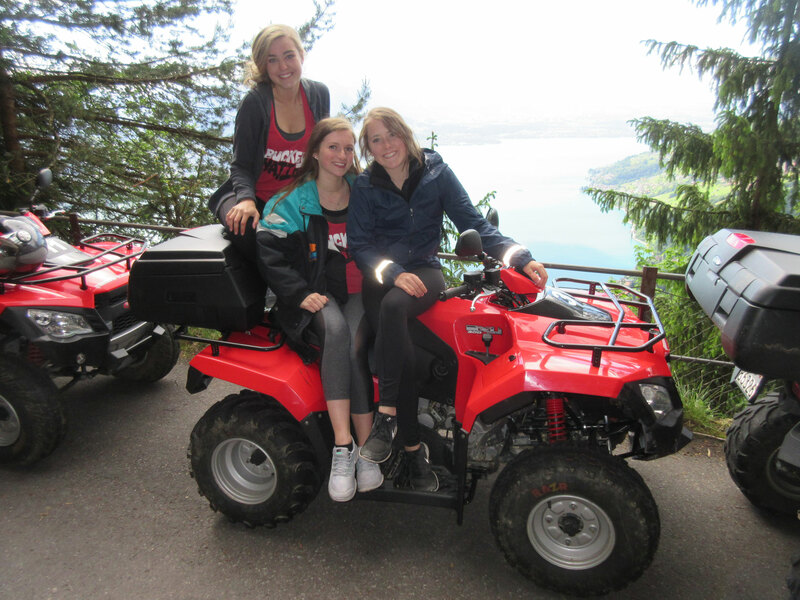 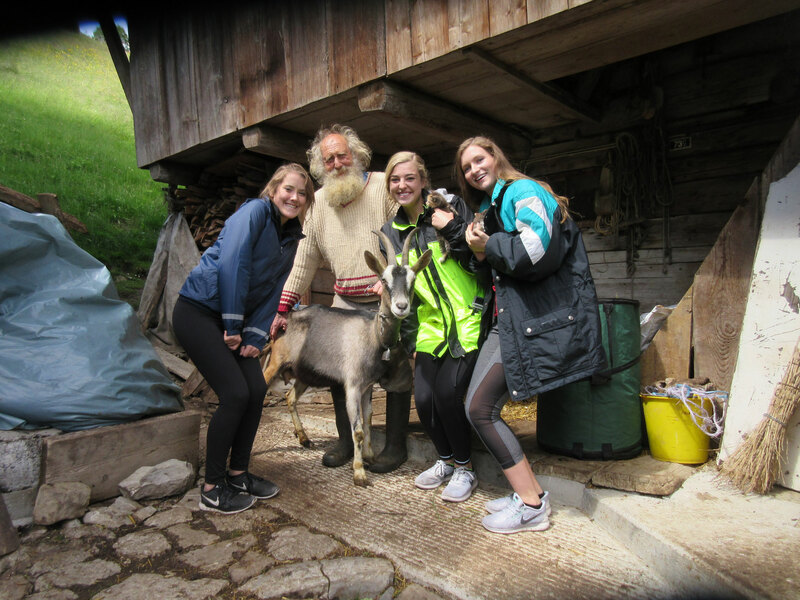 Don't miss this great adventure while you are in Switzerland!! 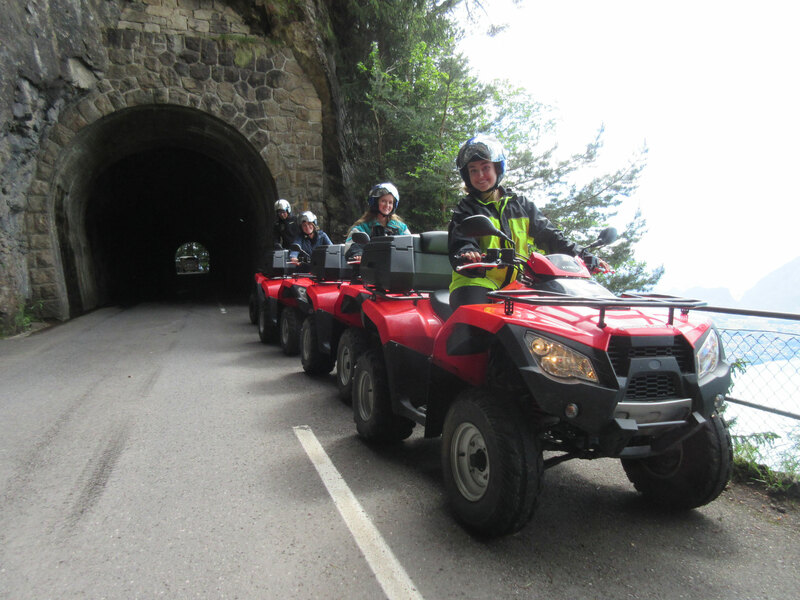 - Our tour vehicles are quality vehicles from Kymco! 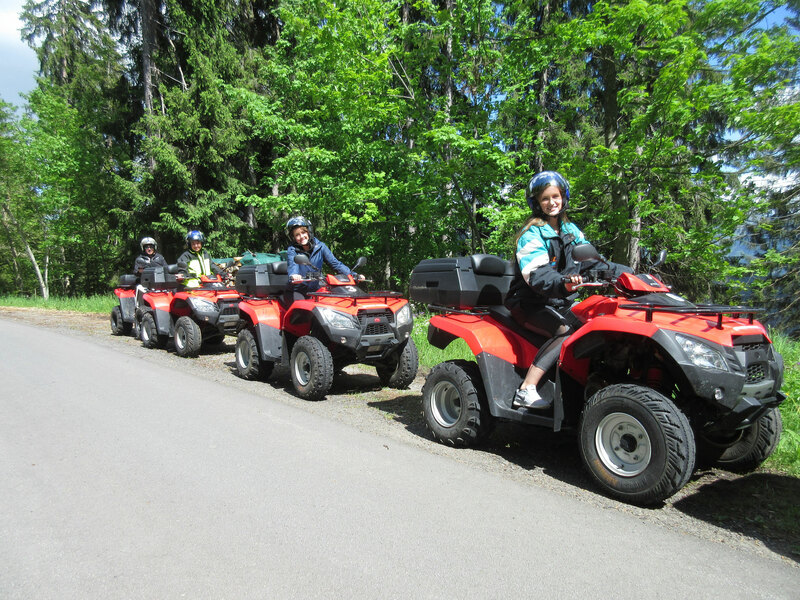 Book PANORAMIC-TOUR (long 3-hour) guided ATV tour of mountains and lake for you and passenger! 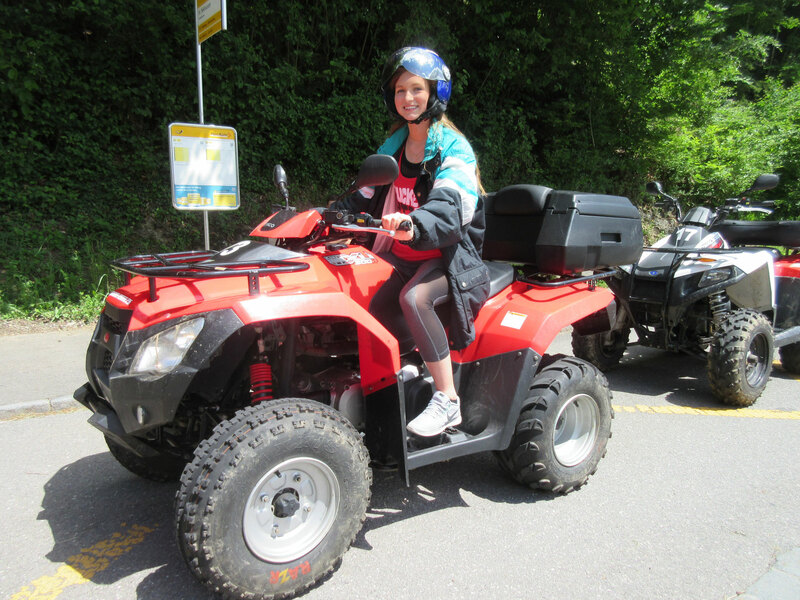 Book MOUNTAIN VIEW-TOUR (short 2-hour) guided ATV tour of mountains view for you and passenger!